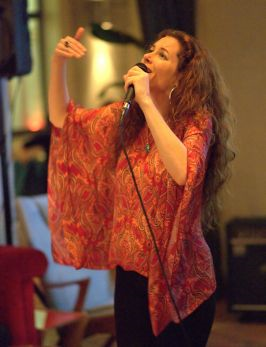 Caitlin Smith is best known as a jazz singer, vocal coach, story-singer and song-poet. However she’s been writing poetry since the age of 12 and performed at Poetry Live when it was at the Albion in the mid to late 80s. Caitlin says: “Poetry helps me make sense of the world. It’s my dream to record my 500 or so poems to date and set up a ‘poem a day’ free subscription for these recitations. To date… another 500 poems patiently wait to be transcribed and rewritten into completion. NIKÅ has been playing music her entire life. In her early years it started with just singing and by 7 years old she was songwriting and creating her music. This lead her to learning the piano and guitar to be able to take her writing to a new level. NIKÅ has performed in band situations and on her own, doing various gigs throughout her life. Some of her personal achievements include getting the National Certificate of Music in 2014, creating a music video for her song Pillow in 2016, and writing/recording/producing original music for “Notecube” advertisements. 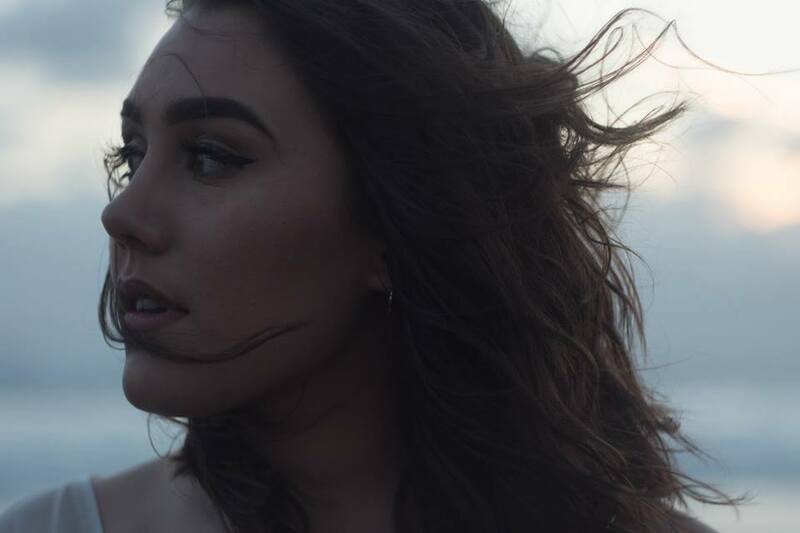 NIKÅ’s passion now at 21 years old, resides primarily in her writing and singing which she continues to use as a medium for expressing herself as she has always done. NIKÅ’s love for music will never fade and she plans to continue writing and performing as long as her body lets her.